Dear Santa, All I want for Christmas is to skip church! I’m too old for fairy tales. Really? That’s what a little girl would write to Santa for? That would be the top wish of her heart? An atheistic stance is logically and scientifically impossible! Church is good … and Jesus is all good. And therefore He is worth celebrating at Christmas. 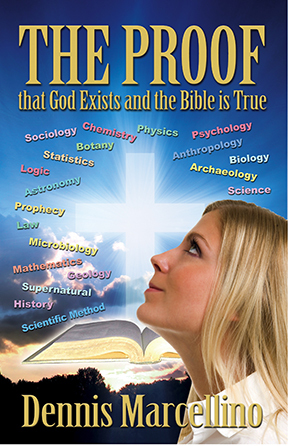 God exists and the Bible is true! This entry was posted on December 4, 2014 at 7:25 am and is filed under Uncategorized. You can subscribe via RSS 2.0 feed to this post's comments. You can comment below, or link to this permanent URL from your own site.